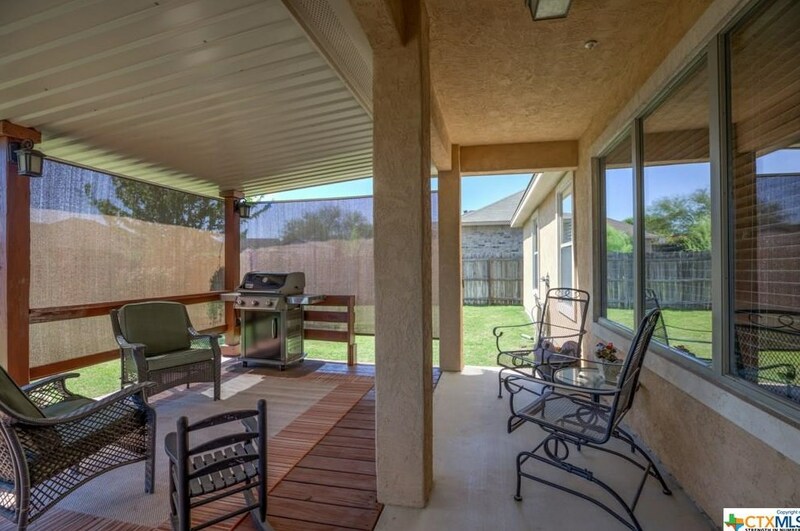 You're going to love this outdoor living area, which boasts a 330 sq. 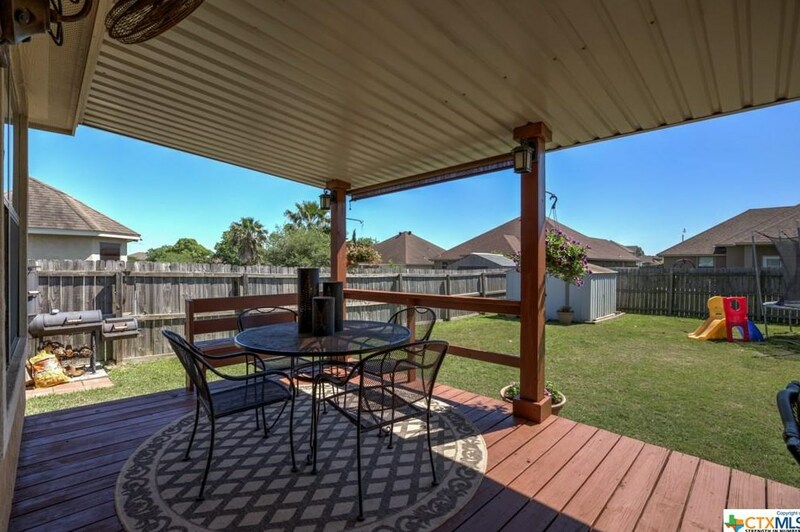 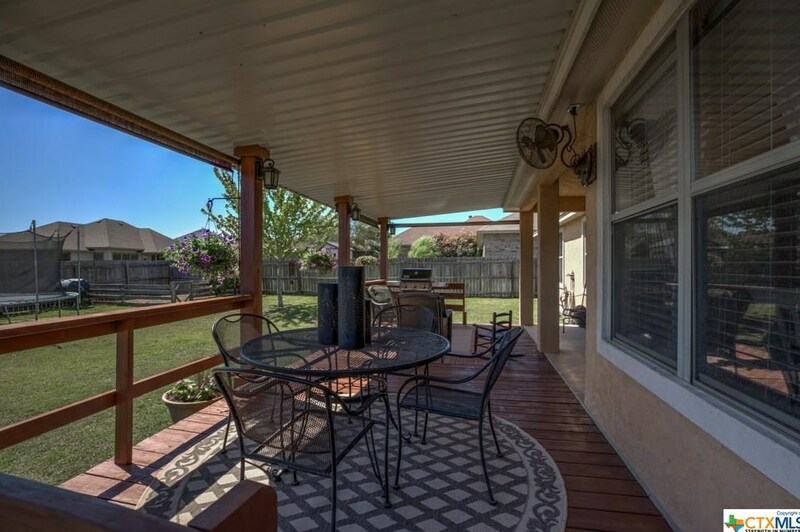 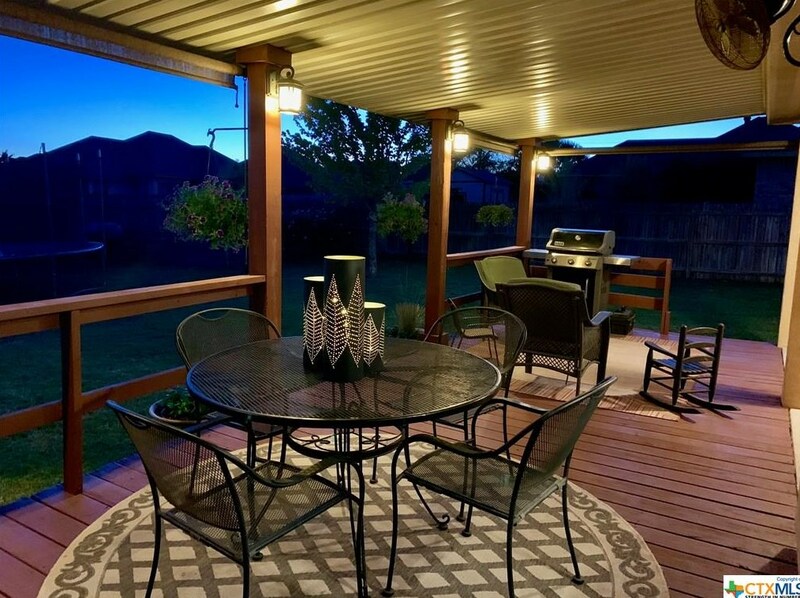 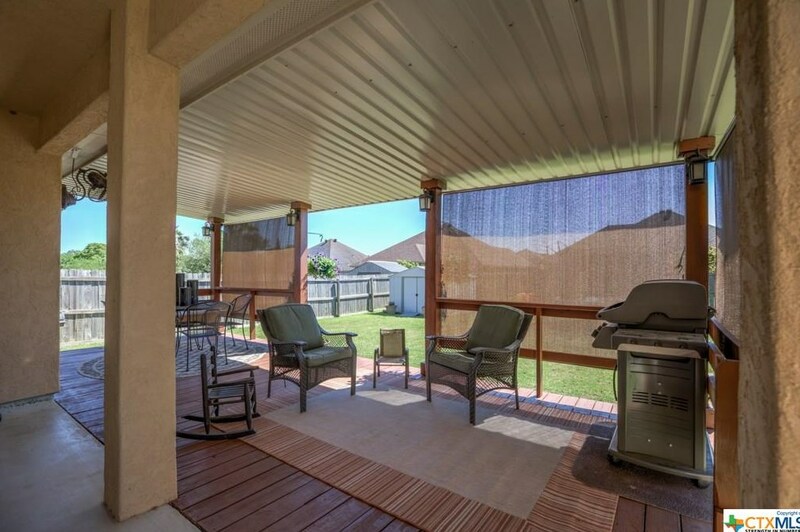 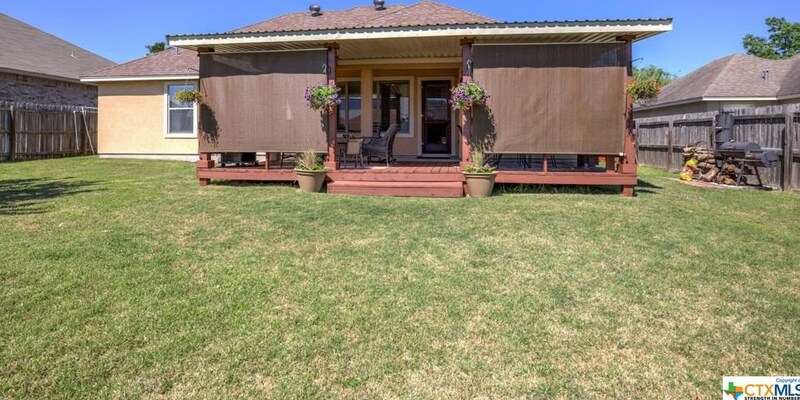 ft. patio/deck, with a metal roof, built-in seating, rolling shades, evening lighting & plenty of yard space, plus a dedicated garden area! 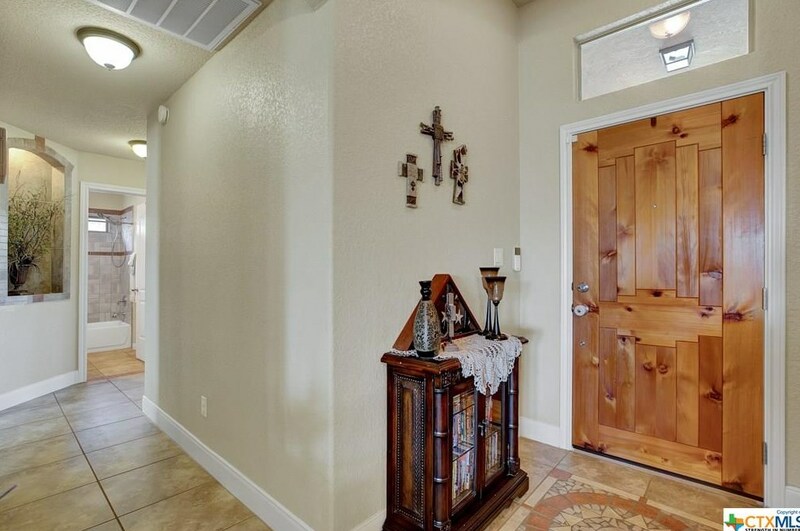 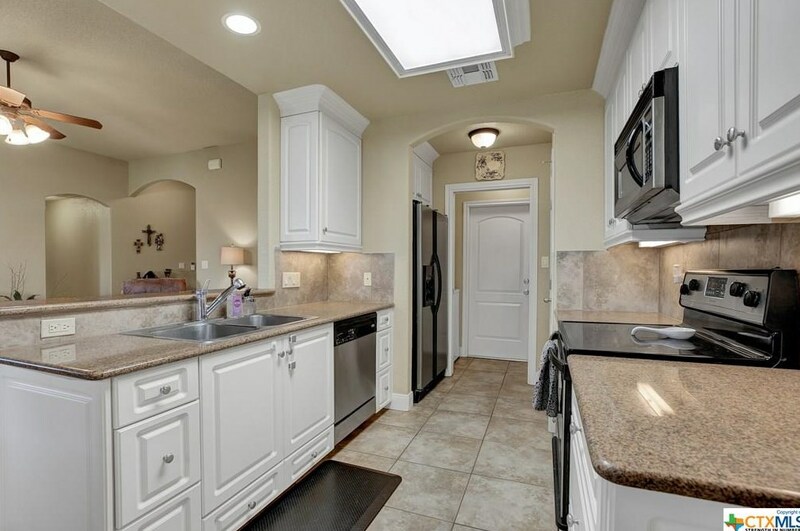 Inside you'll find the custom features of a Parker Distinguished Home with high ceilings, bay windows, decorative tile entrance, an arched alcove, a jetted tub in the master, granite counters & custom cabinets in the kitchen! 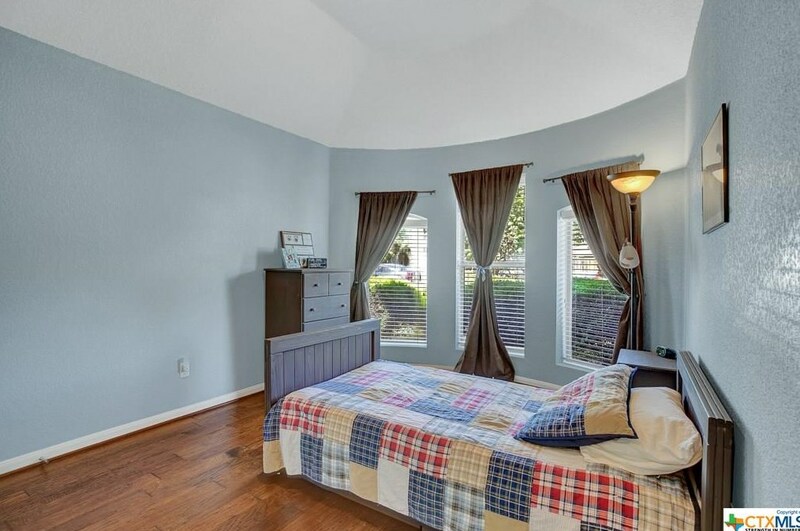 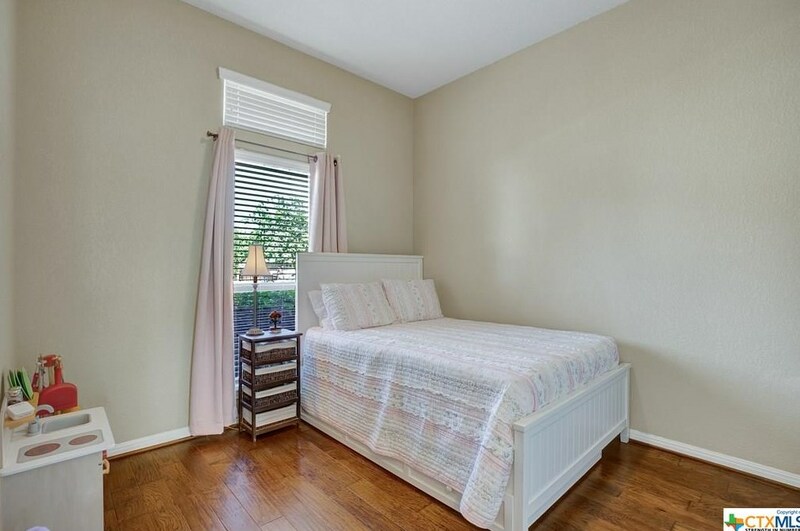 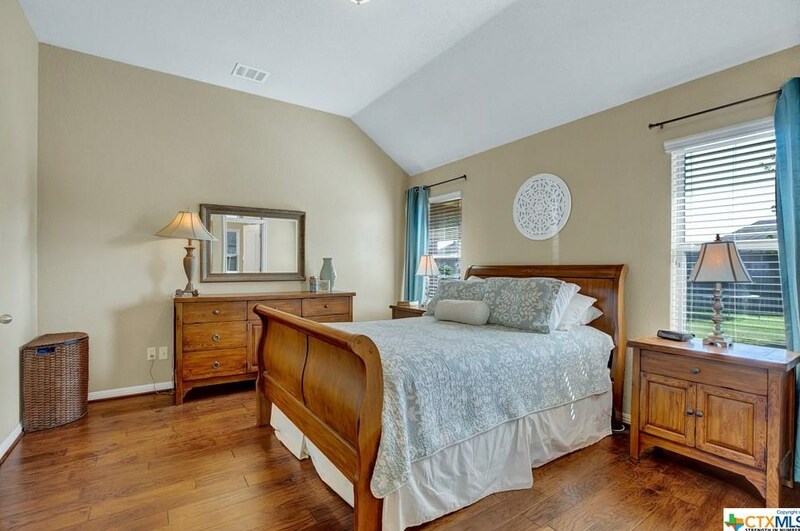 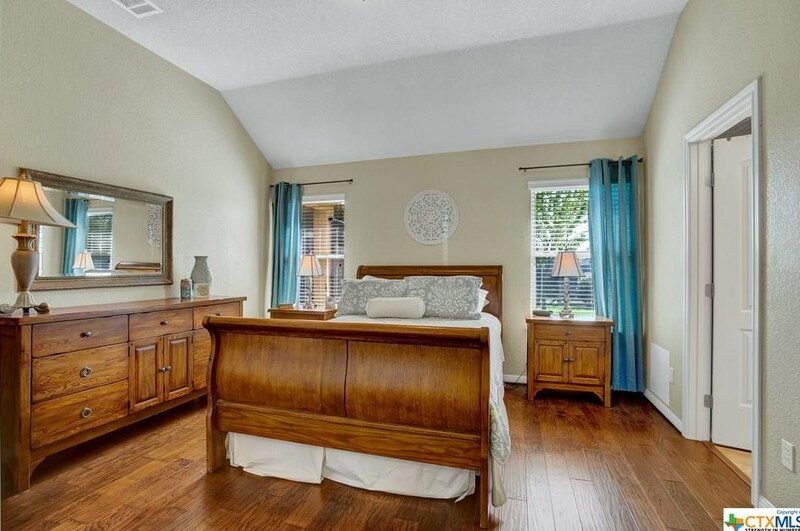 Engineered hardwood added to bedrooms! 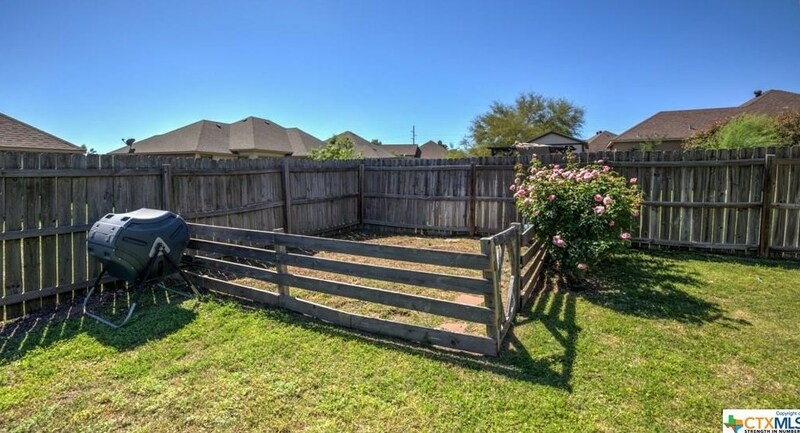 Great location on a cul-de-sac street! 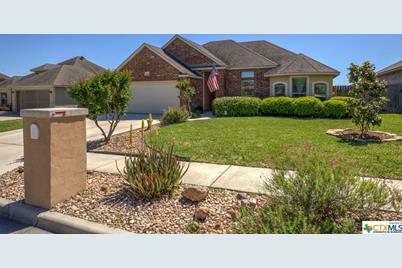 Driving Directions: From I-35 in NB, take Walnut Exit, go South on Walnut, left on Divine Way (between County Line and Klein), left on Sean St. Home will be on the left. 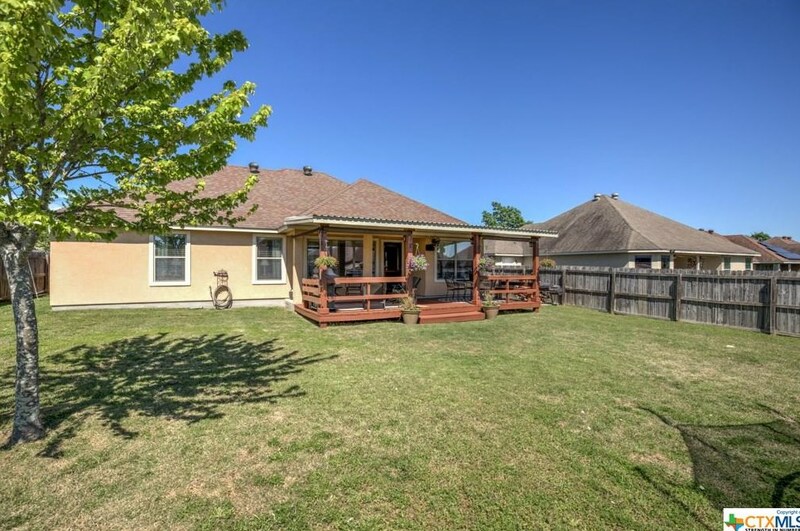 2330 Sean Street, New Braunfels, TX 78130 (MLS# 375310) is a Single Family property with 3 bedrooms and 2 full bathrooms. 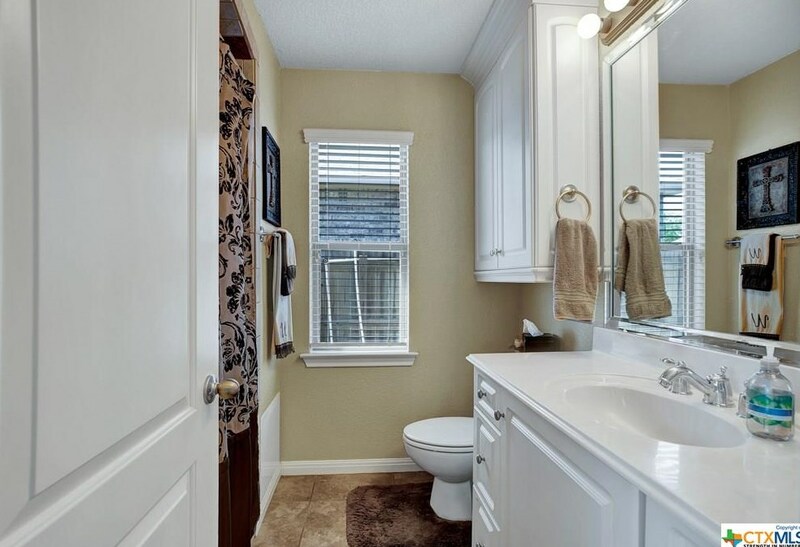 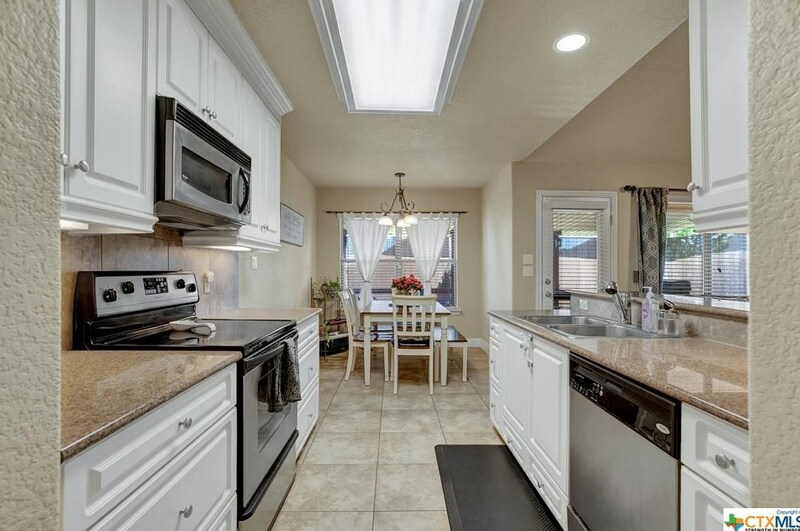 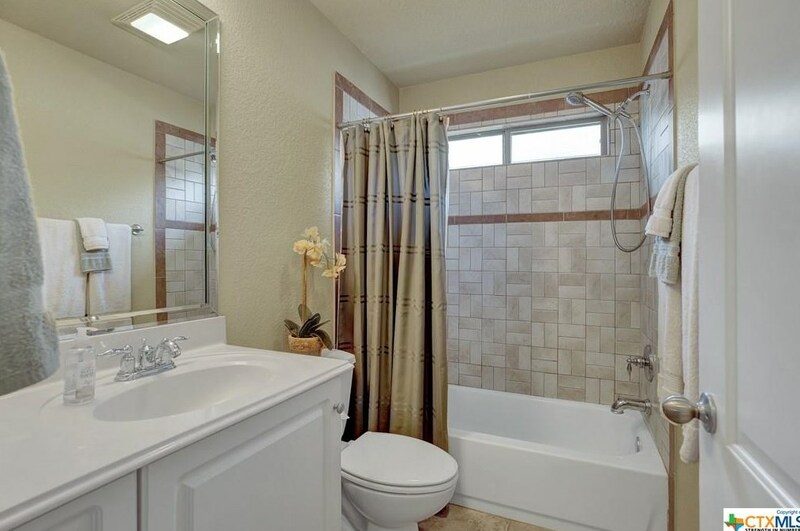 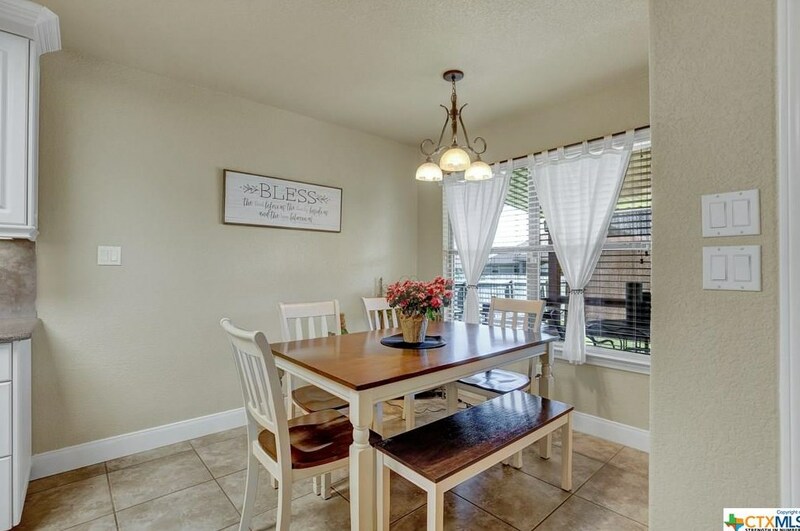 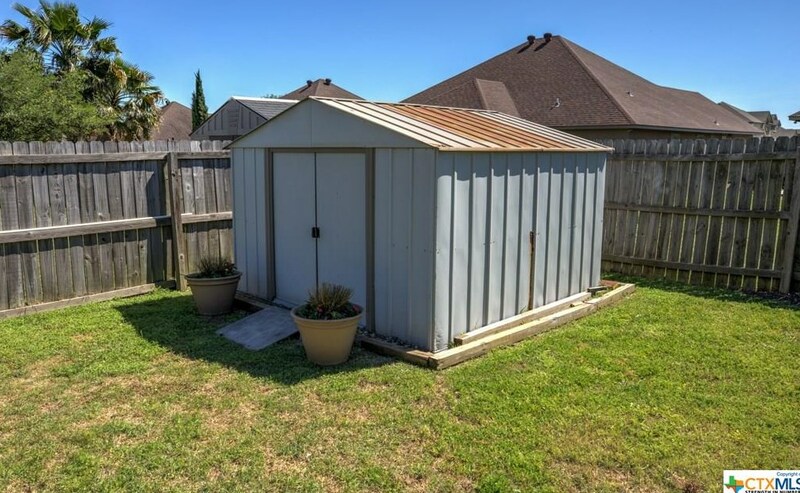 2330 Sean Street is currently listed for $195,000 and was received on April 16, 2019. 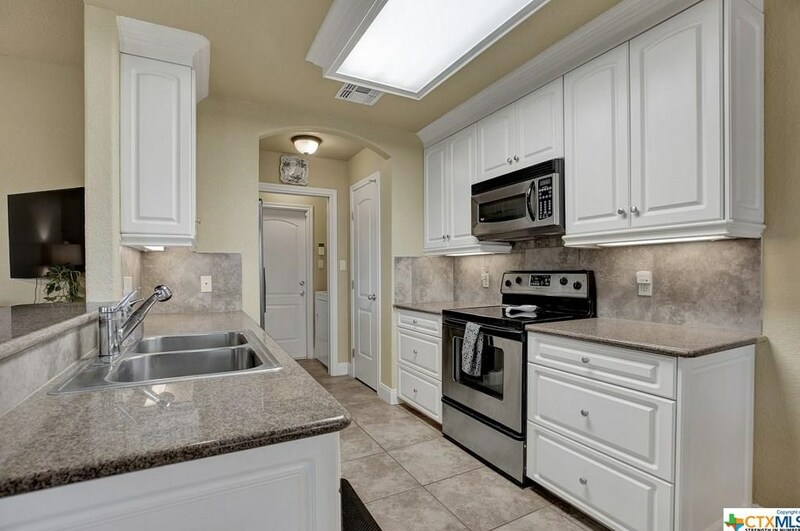 Want to learn more about 2330 Sean Street? 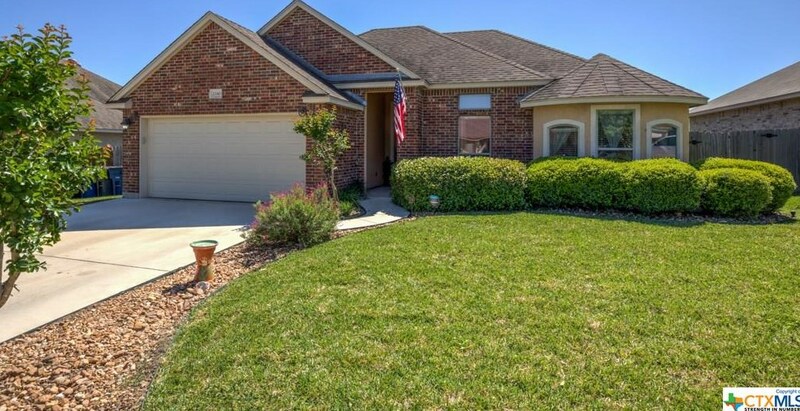 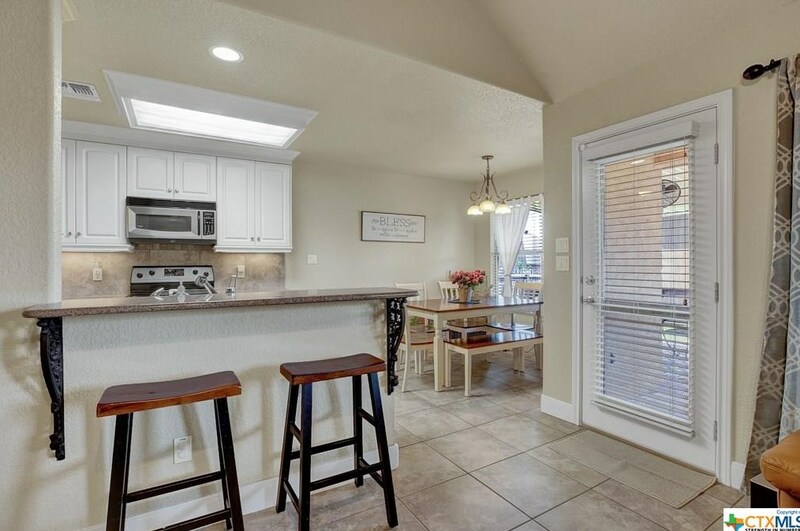 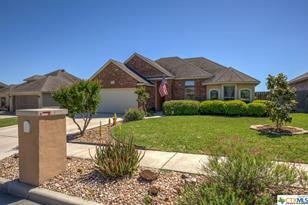 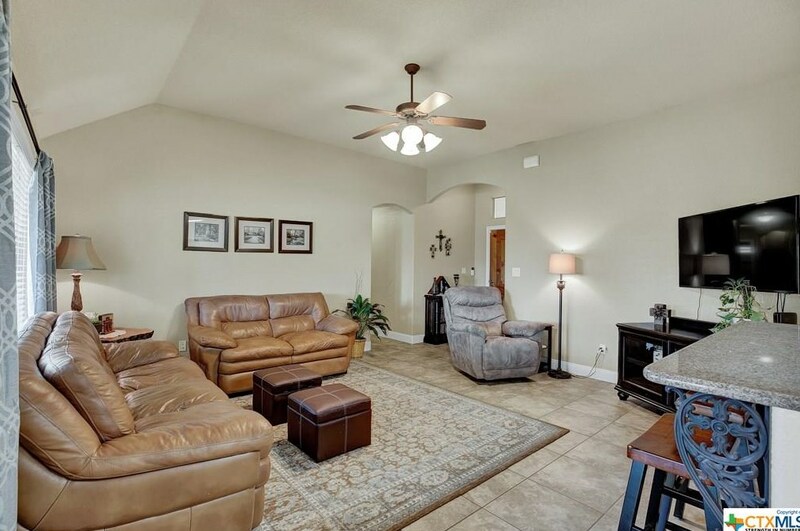 Do you have questions about finding other Single Family real estate for sale in New Braunfels? 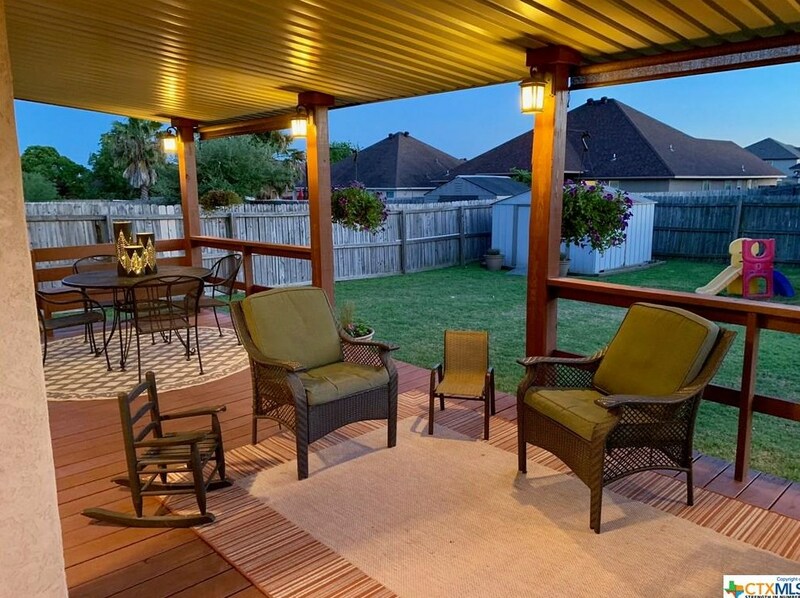 You can browse all New Braunfels real estate or contact a Coldwell Banker agent to request more information.